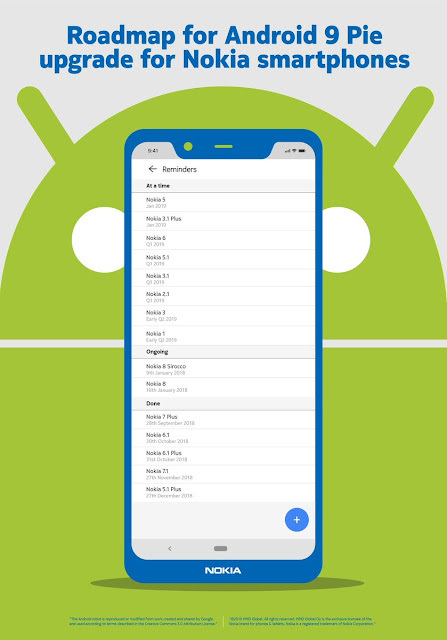 Nokia Mobile has just released the Android Pie update roadmap for their smartphones. 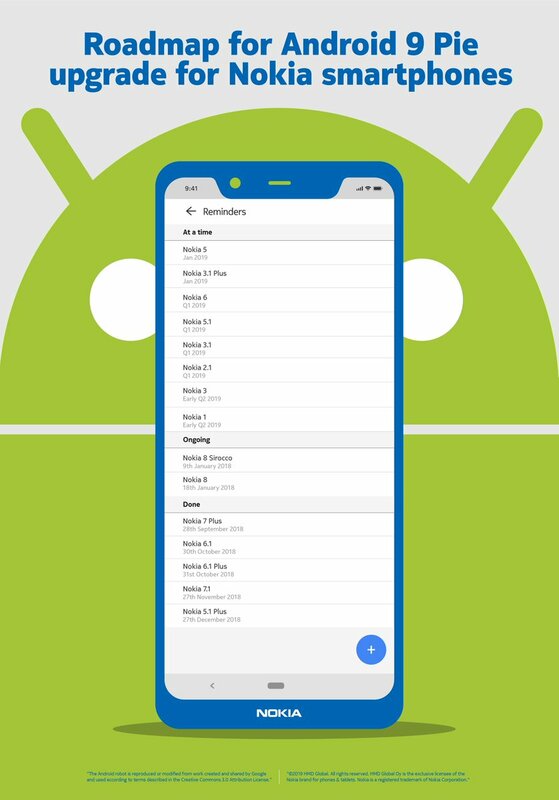 As per the roadmap, Nokia 3.1 plus and Nokia 5 are next in the line to get the Android Pie update which will be rolled out this week. Juho Sarvikas also said they are working on Android Pie update for Nokia 6 and it will be released soon once the Dolby implementation has been done. 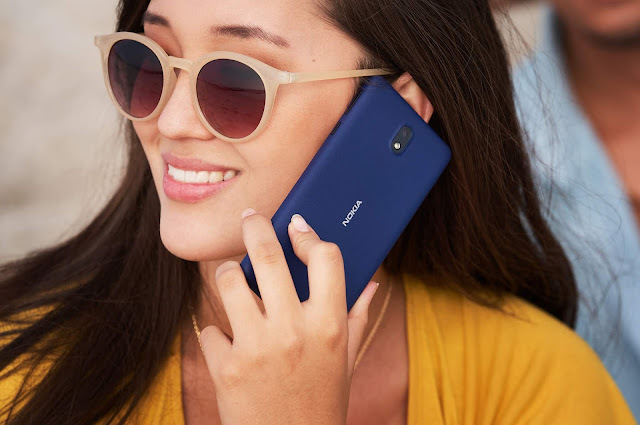 Three more Nokia smartphones namely the Nokia 5.1, Nokia 3.1 and Nokia 2.1 will receive the update by March 2019 or Q1 2019 and the Nokia 3 and Nokia 1 will get the Android Pie update in the second quarter of 2019. The only Nokia smartphone that is absent from the Android Pie update roadmap is the Nokia 2 because it is yet to receive the official Android Oreo update. It has been seven months since Nokia Mobile began beta testing the Android Oreo on Nokia 2 via Beta Labs program and there is still no clear info when the official Oreo update will be rolled out. We hope Nokia 2 isn't left out and will get the updates as promised. If all things go smoothly as per the roadmap almost all Nokia devices will be on the latest Android Pie update by the end of June 2019. This makes Nokia Mobile the fastest manufacturer to update their entire portfolio of devices from low end to flagships to the latest Android Pie update. Nokia 2 being an exception which we hope will be updated soon to Android Oreo.